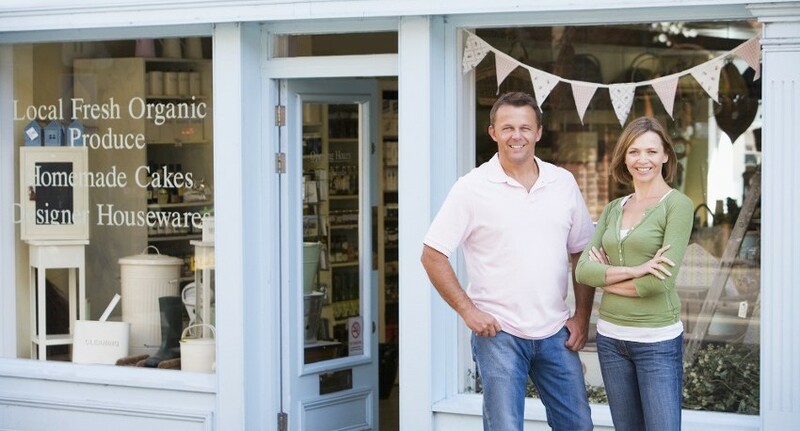 Your business is the foundation of your financial well-being, and you want to see it succeed. But safety issues or other problems with your commercial property can hinder your chances of success. That's where we come in. In addition to our residential inspections, we also offer in-depth commercial inspections. For over 30 years, we've provided value-added inspections to single and multi-family investment properties, commercial properties, churches, and more. Rest easy when you choose us for a commercial property inspection in Snellville, GA. We conduct a full-scale inspection of your property before emailing you a detailed report that includes digital photos and a summary of conditions. You're always in good hands with our building inspector, as our team is known for honesty, integrity, excellent value, and on-time completion. Learn more about our credentials here.